It is replaced by the Symbol MC9060-G (MC9000-G Series). 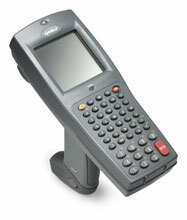 The PDT 6846 Series are rugged, lightweight portable data terminals combining mobile computing and optional wireless communications with comfortable, well-balanced "forward-scanning" ergonomics. 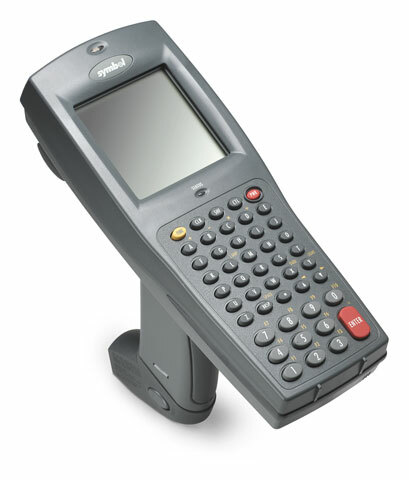 Designed for harsh environments, the PDT 6846 is excellent for industrial markets such as transportation and distribution, yet small enough for scan-intensive applications in retail, such as inventory management and replenishment, price management and receiving. This tough terminal also has a ruggedized housing to withstand multiple 4 ft./1.2 m drops to concrete across its entire operating temperature range and is environmentally sealed against severe weather conditions, including dust and rain. All units ship with one product reference guide. Replacement battery for the Symbol/Motorola PDT 6846LD. Original part number 21-40340-01. 7.4 volts 2600 mAh. Replacement battery for the Symbol/Motorola PDT 6840. Original part number 21-35217-02. 6 volts 600 mAh. 1 Year Bronze Service Plan with 3 day service center turnaround. For part numbers beginning PDT6846.